When you hear the words lawyer and attorney, do scenes from Suits or Law and Order come to mind? You probably imagine sharply dressed men and women striding purposefully into court. But chances are you’re not entirely sure what an attorney is, or how they are different from a lawyer. In Australia, the terms lawyer and attorney are usually interchangeable. Made popular by American crime shows, the term ‘attorney’ isn’t actually used regularly in the Australian legal system. The one exception is a trademark attorney. A trademark attorney specifically refers to a qualified professional who advises clients in relation to trademarks. They are part of organisations such as The Institute of Patent and Trademark Attorneys of Australia (IPTA) and provide advice for trademark registration, infringement, and dispute. So how are trademark lawyers and trademark attorneys different? 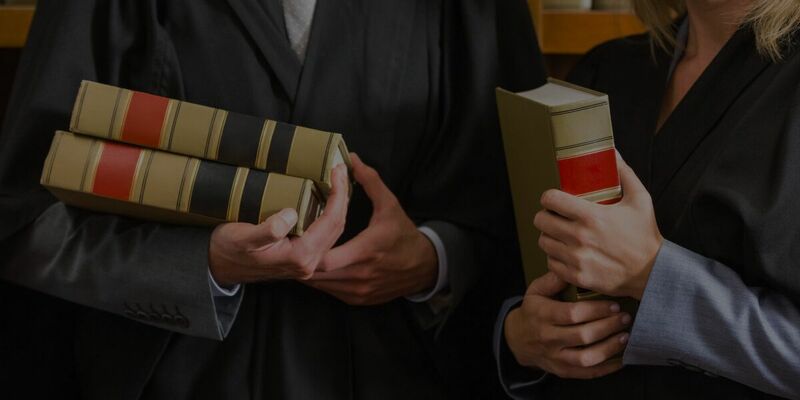 The key difference between trademark lawyers and trademark attorneys is that attorneys are registered to practice with the Trans-Tasman IP Attorneys Board, whereas a trademark lawyer is not. The Board is a statutory body established by the Patents Act 1990 to administer the regulatory and disciplinary system for patent and trademark attorneys. This means attorney firms are governed by a separate Professional Code of Conduct to solicitors, and as professional advisors, are bound by fiduciary duties. Once registered to the Board as a trademark attorney, an attorney can access TMAP. This statutory privilege is important for the client to ensure that they are able to communicate freely without fear of information provided to be later used against them. Whilst standard legal professional privilege consists of two arms: legal advice privilege and litigation privilege, the statute which TMAP is created by does not extend to any litigation privilege. This results in another major difference between a trademark attorney and lawyer – attorney firms do not litigate. When litigation arises, an attorney firm may refer the client to a specialist IP litigation firm instead. A trademark lawyer may only have limited knowledge of trademark legislation and cases, so if you require more technical advice on disputes or infringements, a trademark attorney is preferable. However, if you simply need someone to take down your information and draft and file your trademark, you should consider a trademark lawyer instead. LawPath’s Lawyer Directory can help you search for a suitable trademark lawyer in your area for expert legal guidance. Trademark law is a highly-specialised area of law and trademark attorneys are best equipped for providing practical and experienced advice. However, you should carefully consider who you should hire as attorneys cannot litigate and not all trademark attorneys have legal qualifications. Not sure whether to hire a trademark attorney or a trademark lawyer? Contact a LawPath consultant on 1800 529 728 to learn more about which professional is best for your case and obtain a fixed-fee quote from our lawyer marketplace.